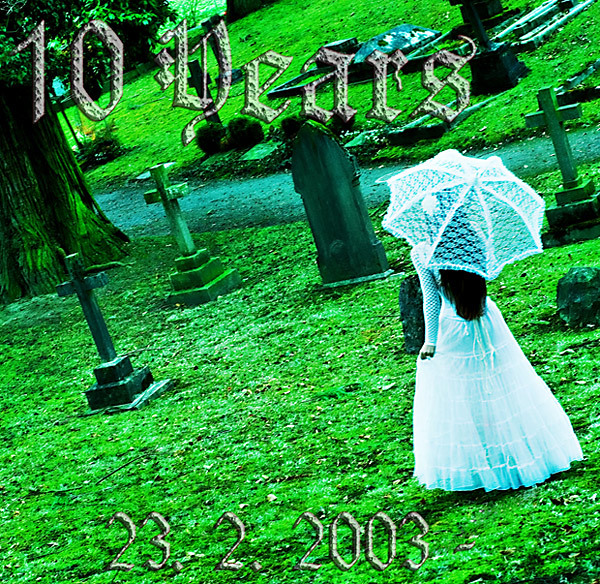 10 Years Gothic Model Gallery! Gothic Model Gallery is a gothic enthusiasts modeling community and casting marketplace. ^v^ Gothic Foto Model Gallery ^v^ - Gothic Photography is a group supplying services with no intention of any monetary profit. Your donations are welcome so that the cost of our server, domain name, etc. can be covered.